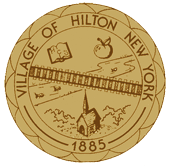 The Treasurer is the Chief Fiscal Officer of the Village and is responsible for maintaining custody of all Village funds and keeping accounts of all Village receipts and expenditures. 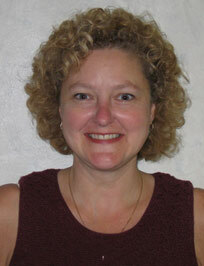 In addition, the Treasurer serves as the Budget Officer, Tax Collector, Purchasing Agent and Payroll Clerk. The Village’s fiscal year is June 1st to May 31st.